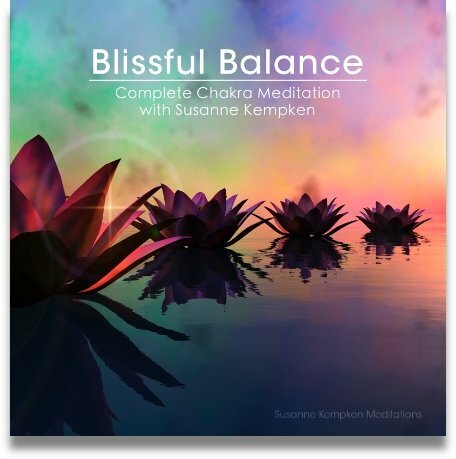 Enter into a trance-like state of deep meditation. . . .
For thousands of years, mankind has used percussion instruments and rhythmic sounds to enter into trance-like states of deep meditation. It is with this tradition in mind that Tribal Eve was created. 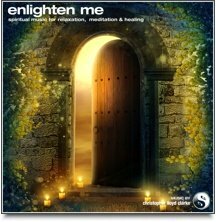 Slow, rhythmic tones are combined with soft choir sounds and some very gentle percussion to create a musical tapestry that is soothing, hypnotic and utterly entrancing. 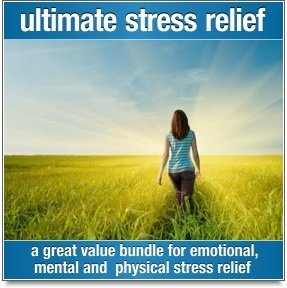 From a more emotional point of view, this music touches the heart and leaves you with a warm, uplifting feeling throughout your entire being, and it does so quite effortlessly. 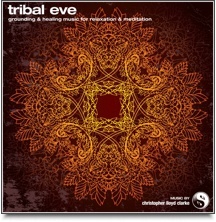 Also, if you enjoy meditation with a strong connection to the earth, then Tribal Eve is for you.